Failing Eskom and its resulting power outages have been called a "national crisis". How soon our power supply will become stable again we don't know, but at least we know we should brace ourselves and get prepared, right? Try to keep some fuel in the car's tank since during power outages, petrol stations cannot pump fuel. An LED battery-operated night light will provide a warm, comforting glow in your child's room. Get some sterilising liquid or tablets or have a gas stove and pot to hand so you can sterilise your baby's bottles. Regularly check your alarm system's battery. During outages, the battery may die and it won't be active in the dark. Prepare meals beforehand so your kids won't have to eat peanut butter sandwiches for dinner (again). Teach your children about fire safety! Keep candles in safe containers out of reach, and don't leave them on overnight. Always ensure there are no gas leaks (ask an expert to install your gas if you're not 100% confident) and switch all gas appliances off the moment you're done with them. It is always useful to keep one light switched 'on' to alert you when the power returns. 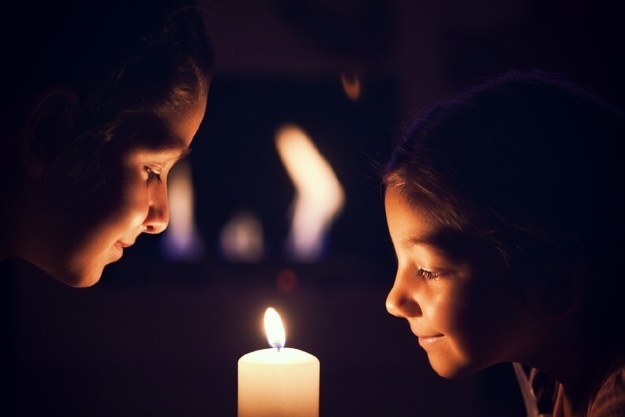 How do you prepare your family and home for load-shedding? What does your family eat when the power goes out? What about homework? Your baby? Tell us and share your tips and we may publish them.